Fort Worth Fabric Studio have 20% off all in stock items including items already on sale and reduced. 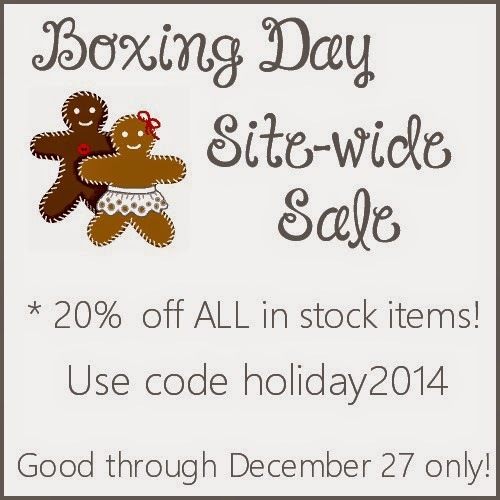 Use code holiday2014 good through to the end of today. 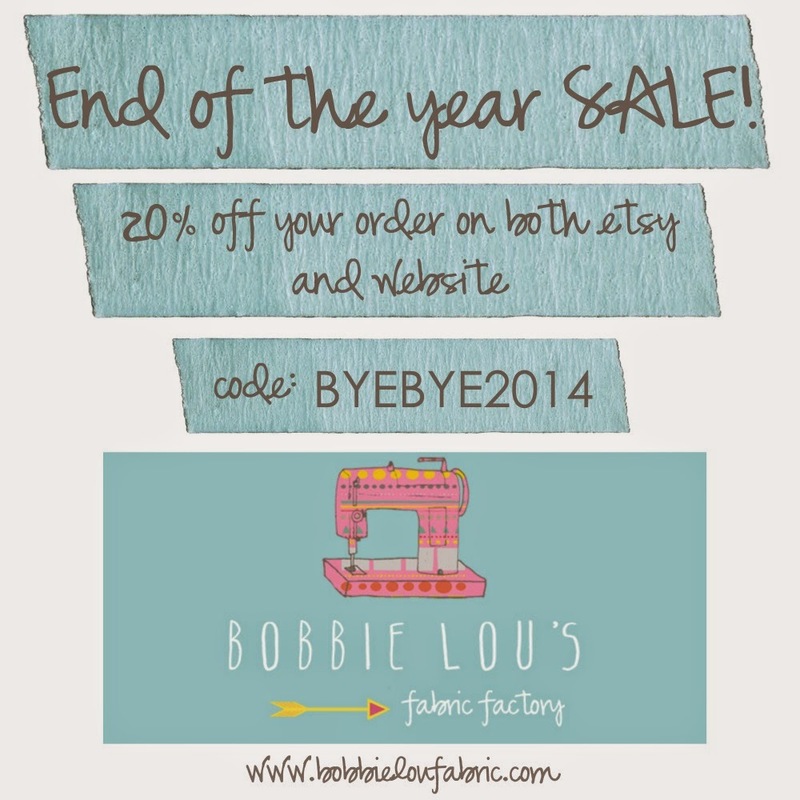 Bobbie Lou's Fabric Factory are having a sale this weekend on both the website and Etsy shop. It will run starting today (Saturday) through to the end of the day on Sunday the 28th. 20% off all orders on the website and Etsy shop. The sale code is BYEBYE2014. 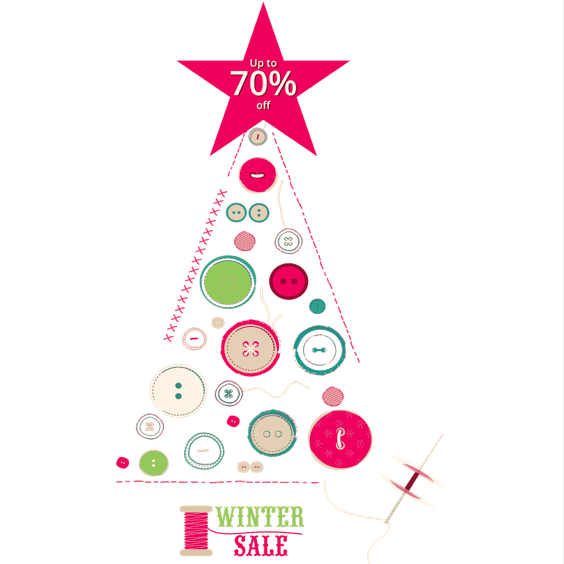 Plush Addict also have a sale going on right now with discounts up to 70% off hundreds of fabrics including quilt cottons, plush, PUL, fashion fabrics and more until 7th January 2015.